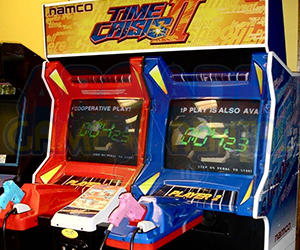 Everyone loves some intense action once in a while and this genre of Arcade Games can certainly do just that! 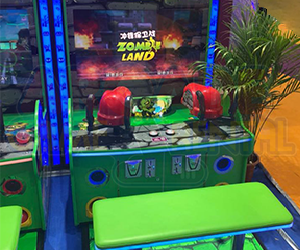 Our Arcade Shooting games are packed with intense gunfights, scary chase and a lot of shooting skills! 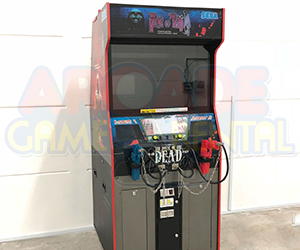 Arcade hits such as Time Crisis and The House of Dead will entertain players for hours with its challenging levels and difficulties. 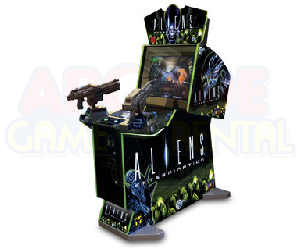 Players have to be alert and ready to engage with enemies at every turn! Zombies or secret agents, no matter who your foes are, always be prepared to pull the trigger! 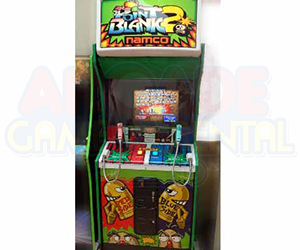 Arcade Game Rental might just have what you need to fulfil your action-packed arcade game needs!